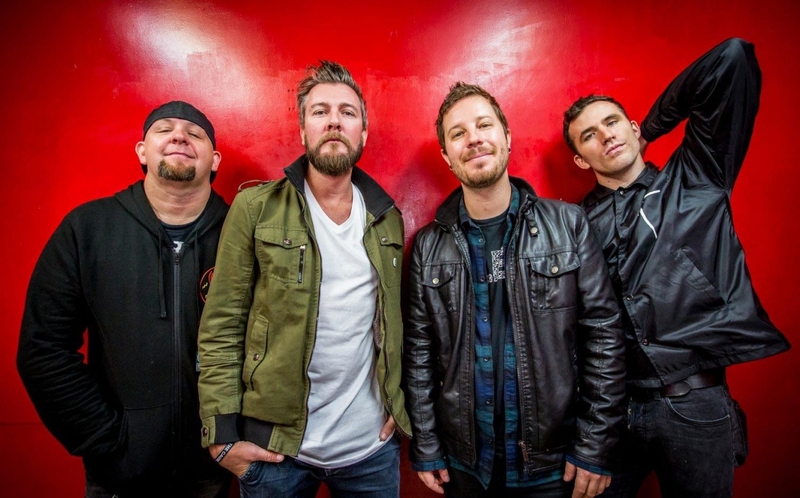 Since ’94 Authority Zero has brought their unique blend of anthemic melodic-punk, ska, and reggae tone to the masses. A lot has changed in their 20 plus years since the band’s inception but they have always found a way to persist and thrive in todays ever-changing music landscape. “It’s been a long and adventurous trek”, says Jason Devore (singer/songwriter). Since 2005 we've released some records, seen a few drummers come and go, played a hell of a lot of shows and toured Eastern Europe, Russia and the UK twice. We try to be honest and true to ourselves and everyone else and sometimes succeed and sometimes fail miserably. We're always broke because we put everything we got into this band. The name means absolutely nothing.